Unfortunately, teeth can become diseased, damaged or injured over time, and in some cases, may need to be removed (extracted). 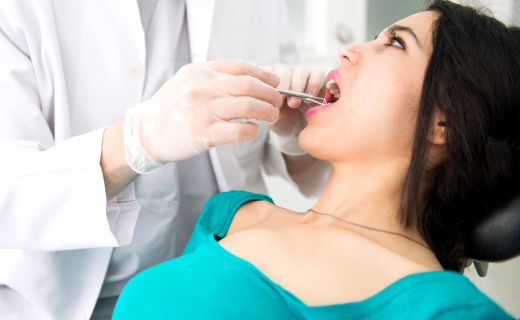 If this should happen to you, one of our highly experienced dentists in Baltimore will make the tooth extraction experience as painless as possible and help you explore all the options for tooth replacement, including dentures, implants, crowns and bridges. 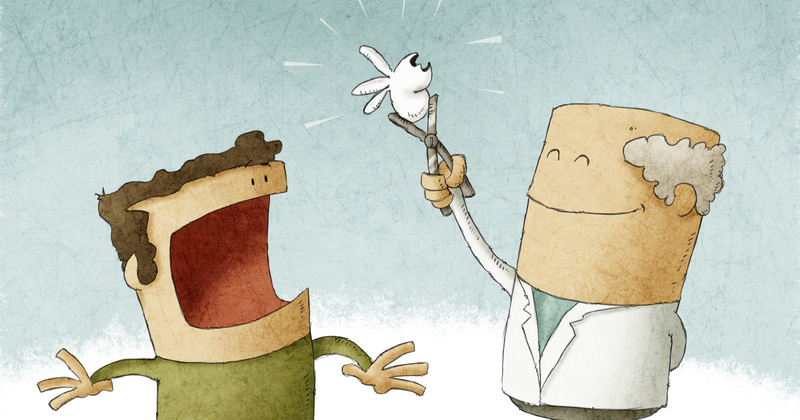 Are you worried that a tooth extraction will be a painful procedure? There’s no need for concern about pulling teeth because any mild discomfort you feel as you heal should be gone within a week. Check out this helpful guide on how to deal as you heal. Staff was amazing and treated me very well. The staff always makes me feel comfortable. Everyone is so nice. Dr.Patel is an amazing dentist. I would definitely recommend this dentist office! Shannon is awesome! She knew who we were and told the receptionist. She has bee so helpful with billing issues. The service was great everyone was very nice. My doctor was gentle pulling my teeth. The staff is very nice and always make you feel comfortable. Dr. Patel is great! Couldn’t ask for a better dentist! Friendly and helpful. I was in pain, and the office was able to help me with insurance issues and to get me into the office the same day. Great staff. Courteous, knowledgeable and friendly. They all make the visit a pleasant one. We’ve been going there for over 15 years and the front desk knows us and who we are, Dr. Patel is great and the hygienists are too. Shannon is very nice and approchable. Megan made my son comfortable. The care of that my mother was provided was very good. Both the doctor and the staff we’re very gracious and dealing with an 80 year old woman who has Alzheimer’s. It was timely and quickly response. The hygienist was great and good. The friendliness and professionalism of the staff. Always a pleasant atmosphere, great dental work and reasonable prices.